Oral health is a crucial aspect of maintaining general health. Healthy teeth and gums help keep your whole body healthy. 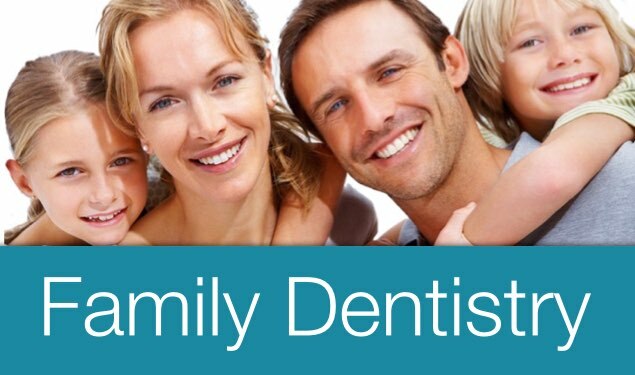 Our dental professionals use state-of-the-art equipment, high quality materials, and their carefully refined expertise to provide superior dental care for the whole family. A Setauket- East Setauket Dentist winner of the 2015 Patients' Choice Awards. Your First Visit, How Does It Work? Your first visit to our office will begin with a short conversation with your doctor, at which time your background information will be collected, medical and dental histories will be reviewed and your oral health evaluated. If you have brought copies of your dental x-rays from a previous dentist, they will be reviewed; otherwise new digital x-rays will be taken. In addition to revealing any problems that were not visible during the clinical exam these initial x-rays will also provide Dr. Buono with a benchmark with which to compare against during your future visits. "You won't find a more knowledgable, gentle or caring dentist." "She and her staff provide quality, timely and compassionate care." "Finally a dentist I enjoy going to!" "Dr. Buono provides excellent general dentistry in a professional and honest manner." "I'm always leaving with a smile." "Dr Buono and her staff always make me feel comfortable and relaxed... love going to the dentist! " "I have been to many dentists and Dr buono always spends time explaining things to me which a lot of doctors don't do these days." "Dr Buono helped my mom who is elderly and needed special attention to her medical and dental needs." "Been a patient for 20 years.. I wouldn't go anywhere else. Dr Buono and her staff are great!" "I am older and require extra time to get in and out of the office. Dr Buono always spends time talking with my doctors about my medical conditions and is very patient." "The entire family enjoys this practice. The staff is always smiling and the kids have a blast when they come for a visit. Great office!! " "I always feel welcome when I go to the office for an appointment. Never have to wait to be seen." 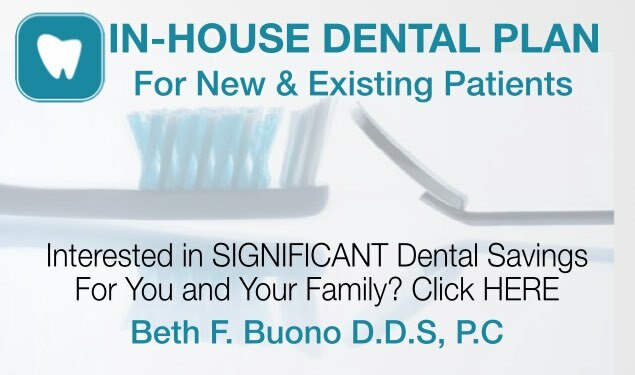 "Not many dentists that are wiling to spend the time needed with the older / medically fragile patients…Dr Buono is!!" "I like that Dr Buono's office is small and I don't feel like Im in a 'dental mill'." "Dr. Buono and her entire staff provide the most professional and thorough dental care I’ve ever experienced. Besides being warm, friendly, and caring, they make sure that every element of dental health is addressed during each visit. I have complete trust and confidence in the entire staff." "Never liked the dentist. Kept away for years…like decades. Now I come every 6 months and do whatever Dr. Buono says.They NEVER hurt me and always work quickly and make sure I am always comfortable. Love you guys!"